Join us for an evening of delightful entertainment and indulgences as we celebrate the Gulf Coast Symphony’s twenty-four years of Creating Community Through Music. The historic grounds of idyllic Shangri-la Springs will be filled with sounds of music, the fragrant aroma of sizzling food and laughter. Enjoy our casino gaming area, dance to the music by Heat Latin Jazz, and then enjoy the evening’s headliner, a performance by America’s Got Talent Magician & Mentalist Dan Stapleton. 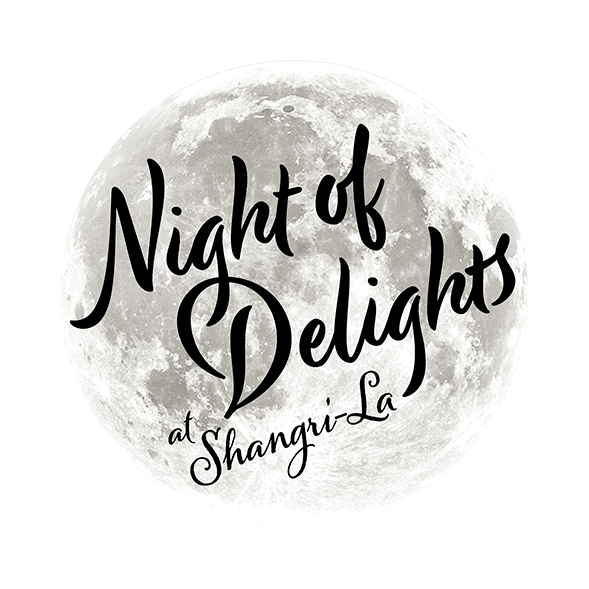 Try our “Shangri-la” specialty cocktail, participate in a live auction and silent auction, and help us raise money to support MusicWorks! and our other community engagement and education programs. Event sponsorships packages also available for $1000, $2500 and $5000.